AS SEEN ON HGTV's "Flip or Flop"
improvement, innovation, and collaboration. Our pledge to that ideal has helped create a long list of satisfied customers and referral partners. We hope to partner with you on your next home design project! Are you thinking of remodeling your bathroom? Allow us to help you create the bathroom you’ve always wanted at a great price! 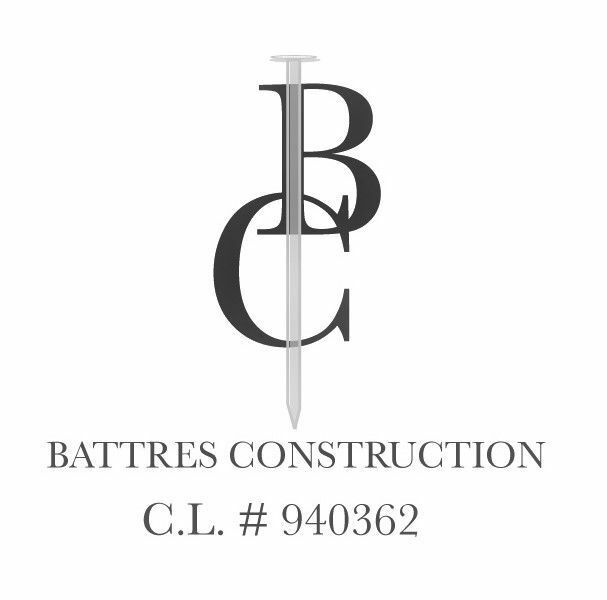 Battres Construction is your team for all room additions and home designs! We love to do amazing transformations for homeowners who have a vision and need a team to make their dream come true. Our family business realizes and personally experiences that a kitchen is an invitational place to congregate, cook, celebrate, or chat. We would love to be invited to help create that perfect kitchen for your home! Battres Construction completely understands the process to restore homes from inception to completion. We are fast, reliable, and competitive. Take a look at what we can do!